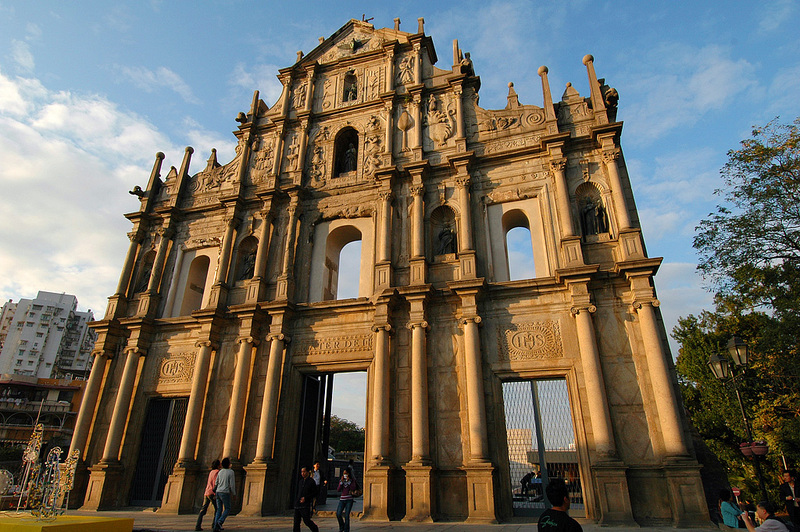 In 2005, the Historic Centre of Macau was inscribed on the UNESCO World Heritage List. In total, 22 sites were recognised for having cultural and historical significance. Here’s our top picks of those historic sites – buildings and public spaces that best represent Macau’s unique east-meets-west cultural heritage. Arguably Macau’s most famous landmark, the Ruins of St. Paul’s continue to captivate visitors centuries after it was originally constructed. 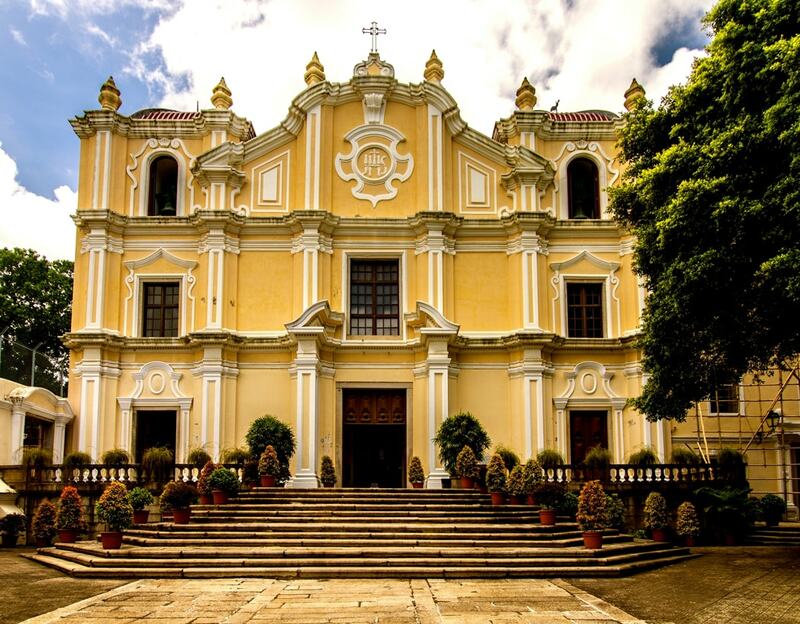 Built from 1602 to 1640 by Jesuit priests who travelled to the Far East to spread Catholicism, the site originally included St. Paul’s College and the Church of St. Paul. Located at the top of a hill, the structure was the largest church in Asia at the time, and was acclaimed as ‘The Vatican of the Far East’. Its existence was meant to express the triumph of the Roman Catholic Church through the ornate grandeur of the buildings. The original structure was made of wood, which burned down in a fire during a typhoon in 1835, leaving only the beautiful granite façade and a grand staircase of 68 stone steps leading up to it. 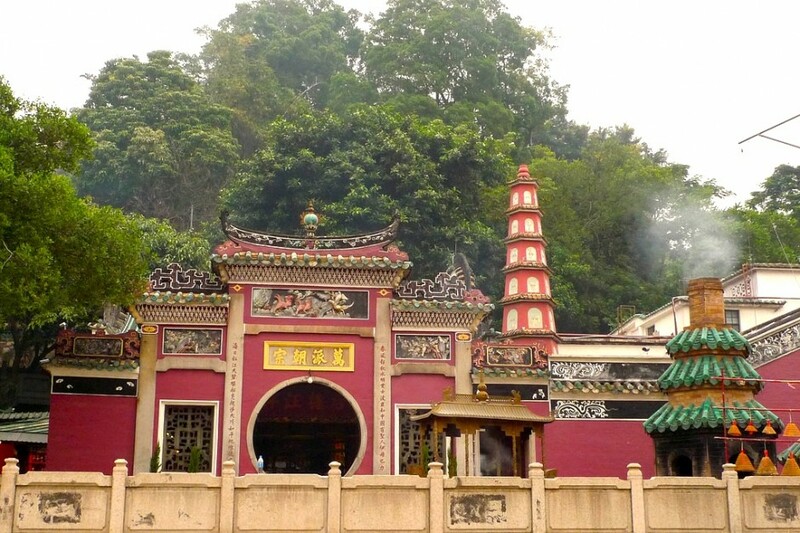 Built in 1488, A-Ma Temple is the oldest and most famous Chinese temple in Macau. It’s dedicated to the goddess Mazu, protector of seafarers and fishermen, and is believed to be the temple from where Macau’s name is derived. The site consists of the Gate Pavilion, the Memorial Arch, the Prayer Hall, the Hall of Benevolence, the Hall of Guanyin, and Zhengjiao Chanlin (a Buddhist pavilion). The temple is inspired by Confucianism, Taoism, Buddhism, and multiple folk beliefs. The goddess A-Ma is still very popular among local residents. On her birthday – the 23rd day of the third moon of the Chinese lunar calendar – the square in front of the temple is packed with all sorts of street performances. 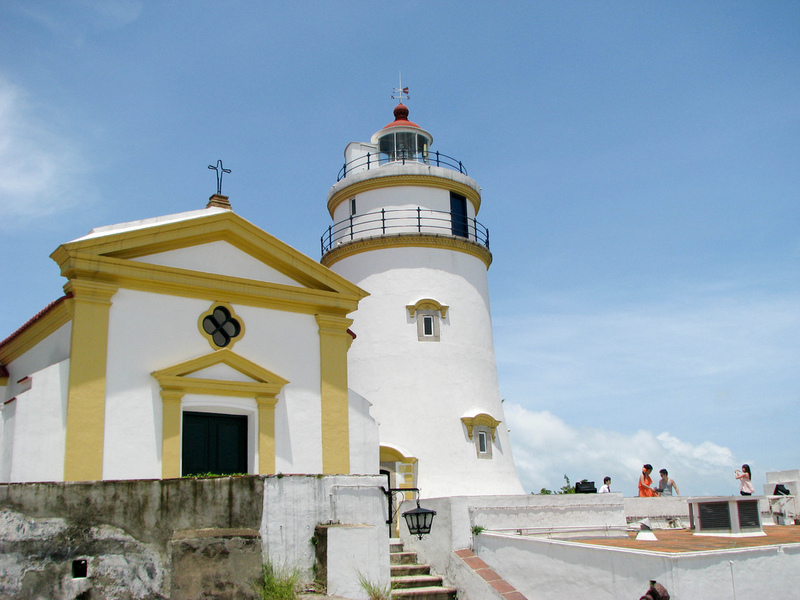 Constructed in the early 1600s, the fortress features a fort, a chapel, and an adjacent lighthouse. The lighthouse was built in 1864 and was the first Western-style lighthouse on the China coast. If you walk through the Flora Garden Gate at the foot of the hill you will find a cable car that takes you to the top, where you can enjoy some of the most picturesque views in Macau. Forte da Guía, Macau | © Eduardo M. C.
Located in the heart of Macau’s colourful Senado Square, the Leal Senado Building was originally built in 1784. 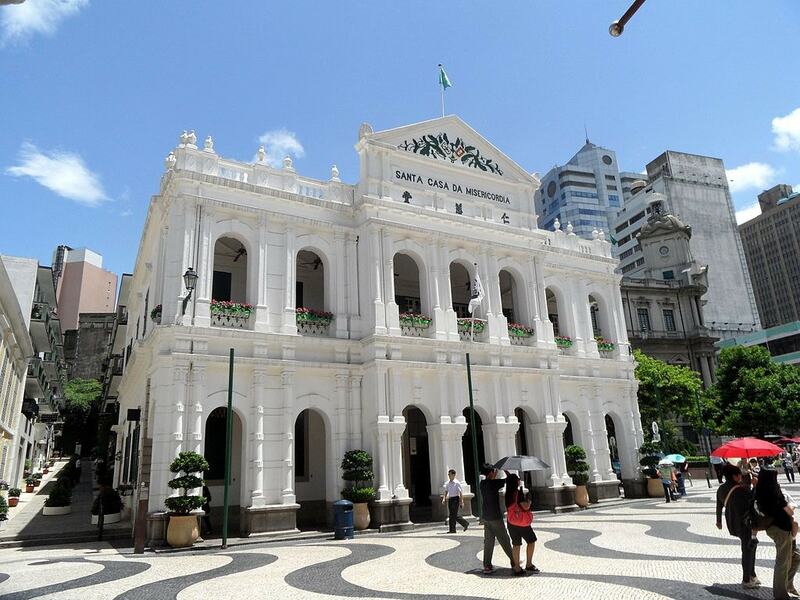 This was Macau’s first municipal chamber, and is still home to Macau’s municipal council. The building is neo-classical in design, and has retained all of its original master walls and primary layout, including the courtyard garden in the back. Today the building houses a gallery holding regular exhibitions on the ground floor, a public library storing old foreign books between 17th century and mid-20th century, and an auditorium with a chapel. At the back of the building there is a relatively quiet Portuguese-style courtyard with a flower nursery in the shape of a celestial globe and a bust of the Portuguese poet Camoes. Built around 1869, the Mandarin’s House is a remarkable historic residential complex. Occupying an area of 4,000 square metres spread over 60 rooms, a house of this scale in Macau for one family is considered very rare. 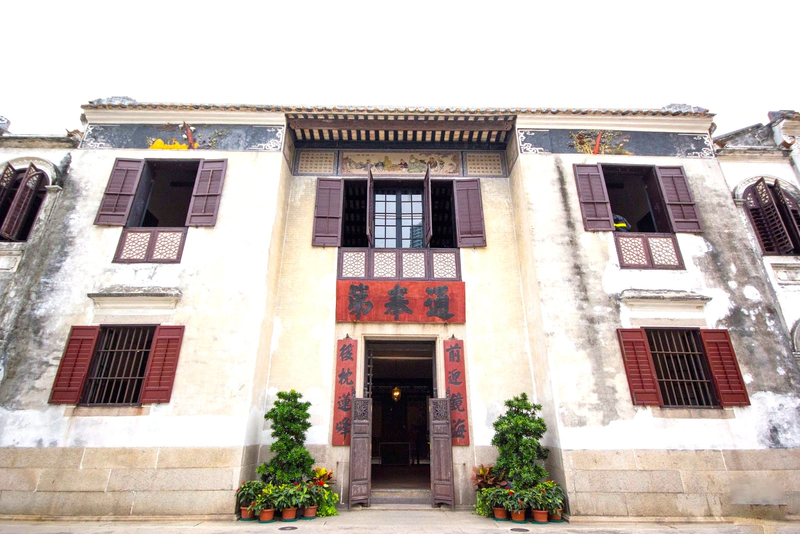 It was the former ancestral home of Zheng Guanying, an influential author-merchant whose readers included emperors, Dr. Sun Yat-sen, and Chairman Mao. The house has the characteristics of traditional Chinese period buildings. Yet, it also features a fusion of architectural influences from Western cultures, making it a unique product of Chinese and Western cultural interchange. Built in 1860, the Dom Pedro V Theatre is the oldest theatre in Macau and was the first Western-style theatre to open in China. 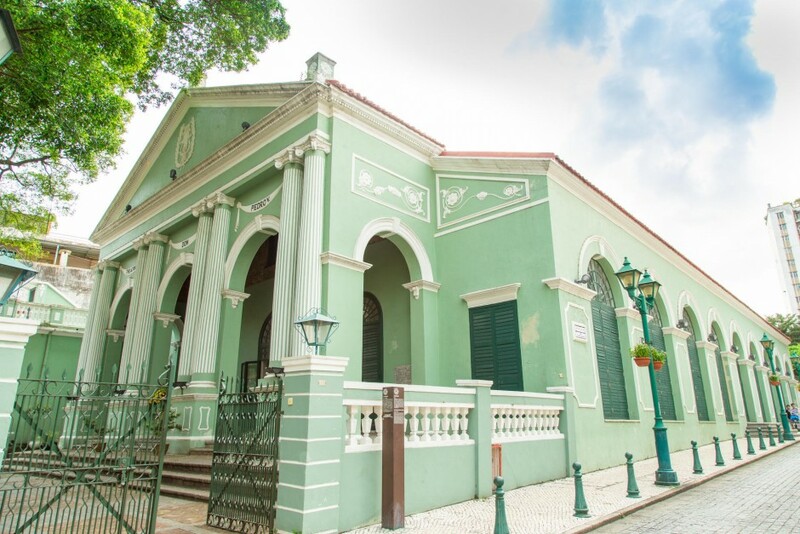 This striking green and white neo-classical theatre was designed by a Portuguese architect and today remains a highly significant cultural landmark among the local community. It still serves as a venue for important public events and celebrations. With its pastel yellow and white painted exterior and Moorish influences, the building is both striking and exotic. It was constructed in 1874 to accommodate a regiment from Goa, Portuguese India, and is a brick and stone neo-classical structure. The ornate Moorish pointed arches on the exterior of the building are particularly eye-catching. 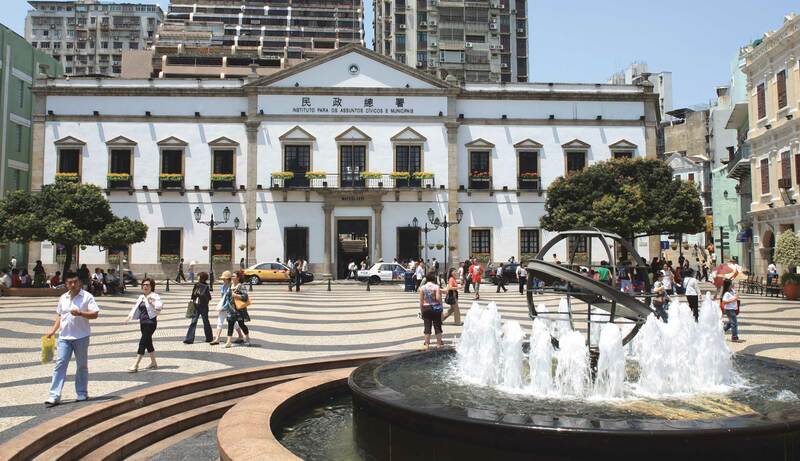 In 1905, it came to be used as the headquarters of Macau Port Authority. The building is now the headquarters of the Marine and Water Bureau. The Seminary adjoins to the church and was built in 1728 followed by the church in 1758. They became the main base for missionary work in China and around the region. The Seminary taught an academic curriculum equivalent to that of a university. Next door to the Seminary is St. Joseph’s Church. It’s renowned as an exemplary example of baroque architecture in China. 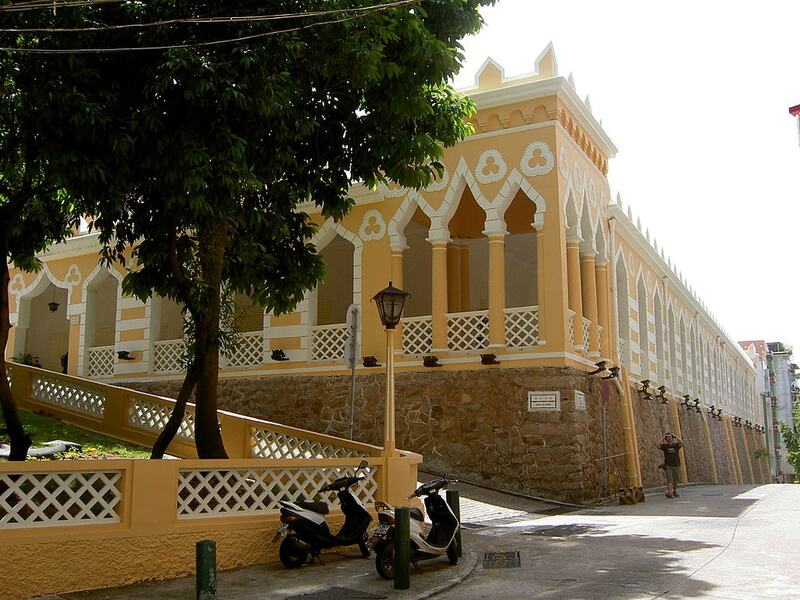 First built in 1569, the Holy House of Mercy is located in Macau’s town square – Senado. It was originally a medical clinic and today serves as a charitable institution. 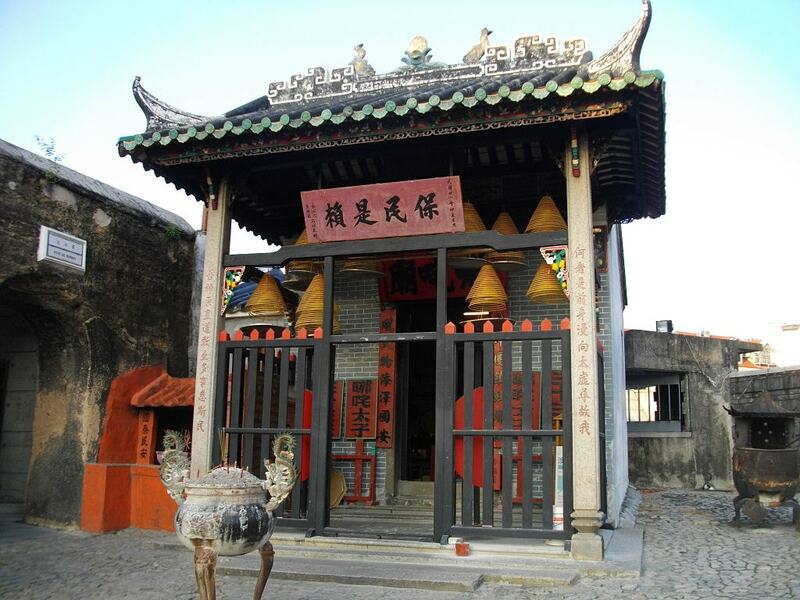 The building was created shortly after Macau became a Portuguese settlement. A neo-classical building that’s painted a refined white on the outside, it is closely bound up with the origins of Macau. It is also home to The Holy House of Mercy Museum. Opened in 2001, the museum comprises a collection of Macau’s Catholic relics, which bear testimony to the history of Western culture that was introduced to China through Macau. Built in 1888, the Na Tcha Temple is a Chinese folk religion temple that stands adjacent to the Ruins of St. Paul’s. It was built in homage to the deity Na Tcha – the child god of war. It is believed that it was constructed to help end the plague that was ravaging the region in the 19th century. The temple building itself is only five metres long. Though small, many devotees visit the temple to pay homage to the deity Na Tcha. Its close proximity to Ruin’s of St. Paul’s highlights Macau’s unique multicultural identity. 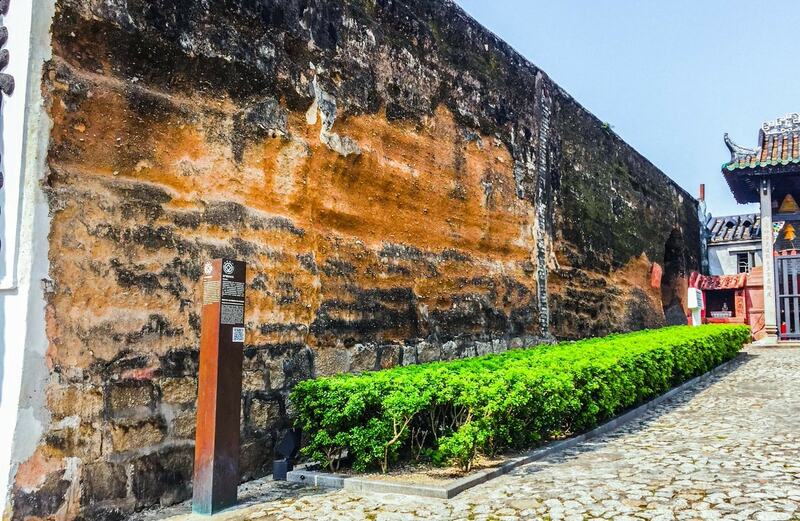 The section of the Old City Walls are the remains of a wall that surrounded colonial Macau during the Portuguese occupation. 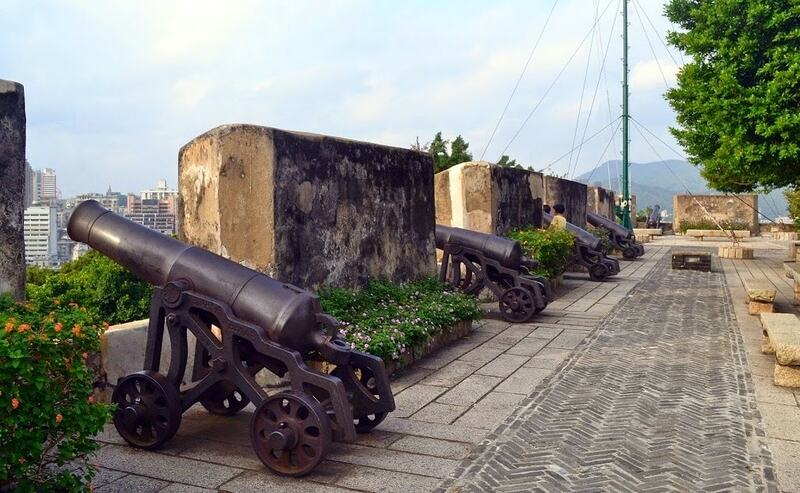 Located between the Ruins of St. Paul’s and Na Tcha Temple, the walls are a clear reminder of the historical military past of Macau and, in this context, it has great cultural significance. Built in 1626 by the Jesuits, Mount Fortress was old Macau’s primary military defence and is regarded as the historical military centre of Macau. Crucially, it was successful in holding off the Dutch invasion of Macau in 1622. In the past, the fortress was stocked with canons and an ammunition depot (now an exhibition area). In 1998, The Macau Museum opened at the site. A three-floor structure, it is the biggest museum in Macau, exhibiting more than 3,000 artefacts and historical relics. Mount Fortress stands on top of Mount Hill, which rises 52 metres above sea level. The top platform of Mount Fortress has a landscaped garden offering excellent views of the cityscape.